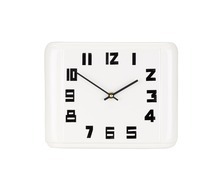 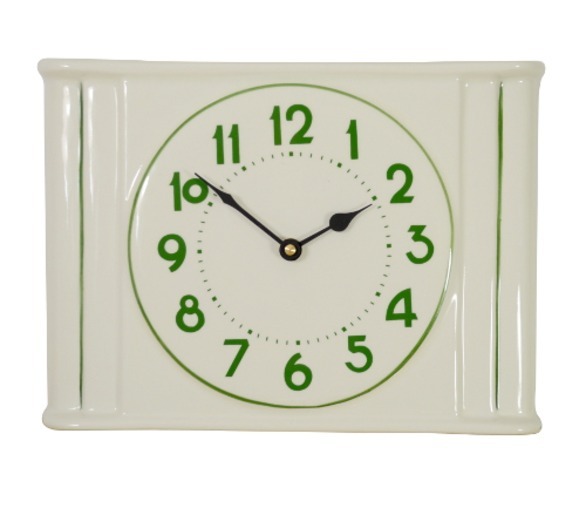 Our range of ceramic retro clocks are faithful copies of antique clocks we have sourced in French flee markets. 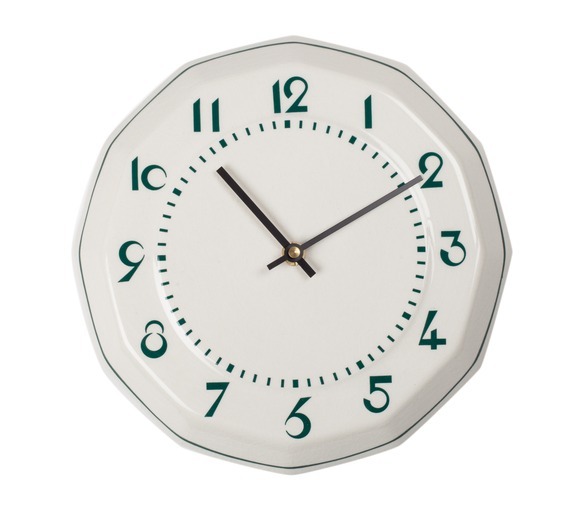 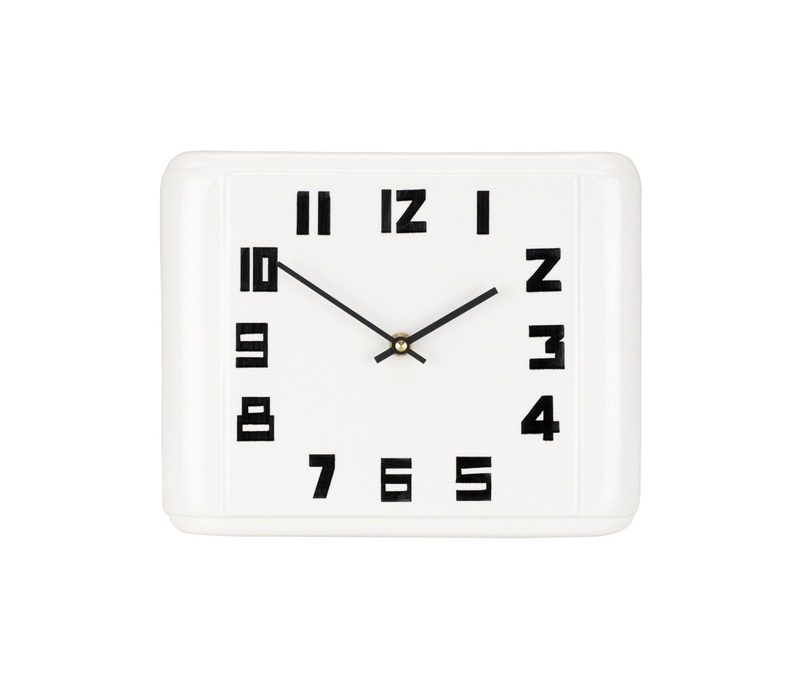 The Déco clock has a creme crackle glaze, black numerals and metal hands. 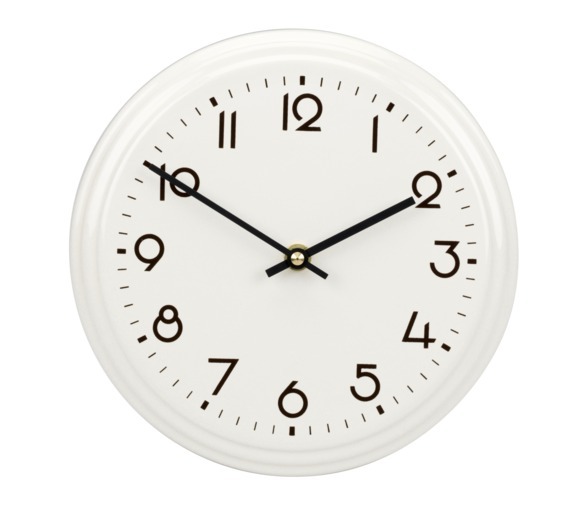 There is a battery-operated mechanism on the back.